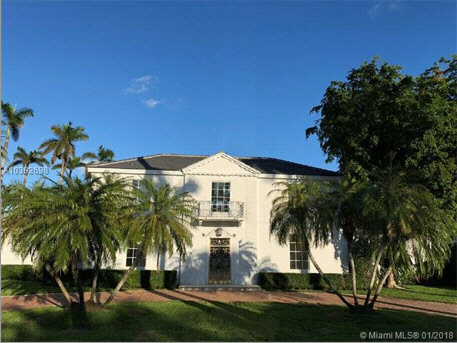 Rusty Stein Miami, Miami Beach and South Florida Real Estate Listings - Exclusive Luxury Real Estate Listings including Miami Beach, Aventura, Fisher Island, Bal Harbour, Golden Beach and Sunny Isles. Beautiful Luxury Homes, Condos and Residences throughout the Greater Miami Beach area and all of South Florida. Feel free to contact us directly with any questions or real estate needs that you may have. We offer many additional South Florida communities and luxury condominiums and Exclusive Listings that may not be shown on our website. 6695 Roxbury Lane - La Gorce Island on Biscayne Bay in Miami Beach, known for it's security, luxury homes, manicured landscaping, and much more. This luxury home was completely renovated in 2018. This gorgeous home is on a large corner lot. It features 6 bedrooms en-suite, 6.5 baths, a separate guest wing, limestone and wood floors throughout, new Sub-Zero appliances, WATERWORKS fixtures, a beautiful new pool. Four car garage and two driveways. 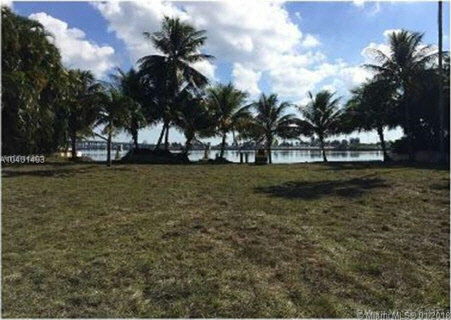 FABULOUS wide Miami Biscayne Bay 21,800 square feet southeast waterfront lot with 100' of water frontage, overlooking the most beautiful views of the bay. 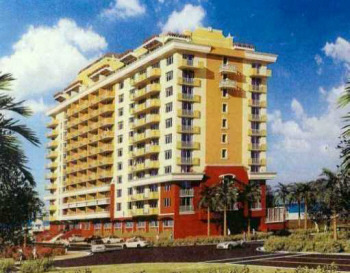 The Spiaggia Ocean Residences condominium located on the beach and ocean in Surfside, Miami Beach. Situated just blocks from the world renowned Bal Harbour Shops, 2 world-class resorts (Ritz-Carlton & St. Regis), along with the finest in nearby dining and entertainment, Spiaggia promises to satisfy the tastes of the most discerning individuals. Miami Beach oceanfront living in the outlying city of Surfside. Inspired residences, exceptional amenities, combined with breathtaking vistas makes your Spiaggia lifestyle an exceptional experience. As you emerge from the stunning Mediterranean pool, enjoy the beautiful beach and ocean views, then return to your Spiaggia home. Spiaggia 2BR / 2BA RENTAL - Spiaggia Ocean Residences #808 - RENTAL $3,500 per month furnished or $4,000 per month seasonal - View our Spiaggia #808 page with additional photos. Spiaggia #808 Details - Beautiful 2 Bedroom, 2 Bath residence. 1,266 square foot under air. Wood floors in the living area, marble in the baths, berber in the bedrooms. Top-of-the-line open kitchen, with washer and dryer. All amenities with beach, oceanfront location, pool, security, concierge and valet. Across the street from house of worship. Walk to stores, restaurants, banks, supermarket, the Bal Harbour Shops and much more.